Businesses nowadays have to make a lot of effort to keep up with the technological advances and many developments of their competitors. Some areas are well-known for integrating science devices into their basic processes whereas others are only starting to implement them. If you would like to find out more about how science manages to become an essential part of most businesses these days, just keep on reading. We have compiled a list of three items you might not have known prove their worth in specific industries. Ultrasonic cleaning is utilized in a broad variety of domains. One you might be aware of is that these devices are excellent for cleaning tableware and jewelry. Depending on the soiling level of the item that needs cleaning, such products can be used either with water or appropriate cleaning solvents. While many ultrasonic cleaners are used in watchmakers’ establishments, jewelry workshops, as well as electronic repair businesses, maybe you didn’t know that these devices are also extremely useful in dentists’ offices. A plethora of dental practices utilizes ultrasonic cleaners on a daily basis in order to remove blood and saliva residues from instruments commonly used on patients. While the capacities of most of the alternatives employed by professionals are larger, jewelry cleaners are on the smaller side of things. This sanitation method is safe and effective, as long as the instructions per every device size and components are abided by. 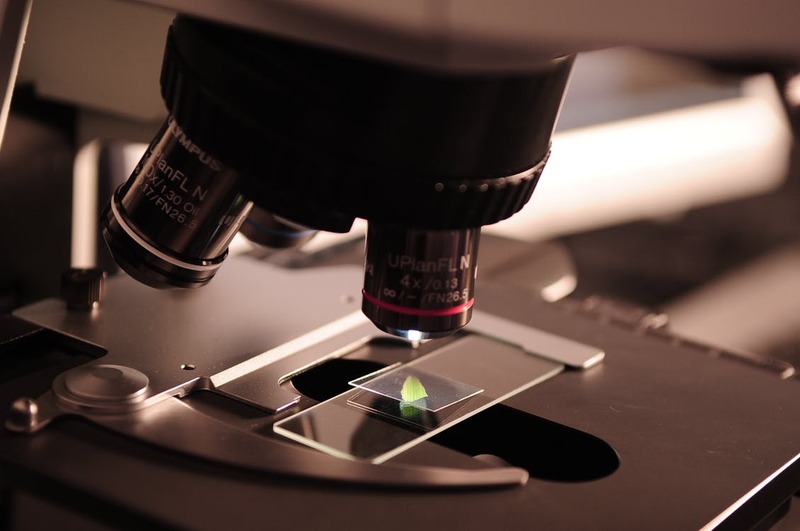 Microscopy is used for a broad array of scientific purposes, but few people might know that it is exceptionally efficient in veterinary medicine. Many such devices with magnification ranges of 40x to 1000x can be found in vet practices. Some are equipped with batteries, which render them portable, and so the vet can take the microscope with them if an analysis has to be done on the field. Even some USB microscopes, despite their simpler design and limited capabilities, prove their worth when it comes to making the difference between one type of external parasite and the next. Skin modifications can also be discovered and diagnosed with the help of a simple microscope. Medical professionals probably know that pH meters, and strips, in particular, can be utilized for a variety of measurements such as testing the pH of urine, saliva, and even tap water. However, something that some individuals might not be aware of is that some pH meters, albeit different in design and capabilities compared to strips, are used for brewing purposes. Some digital choices can also be utilized for measuring other factors, such as the temperature of the liquid, its electrical conductivity, as well as the total dissolved solids. Because of their handy design and features, brewing pH meters can also be utilized for checking the acidity and alkalinity of water in spas, pools, as well as aquariums and even fish tanks. Many models are outfitted with a waterproof case, and that of some units is very resilient, which means that they are capable of withstanding the test of time. Tagged business, science, science objects, tech, technology.